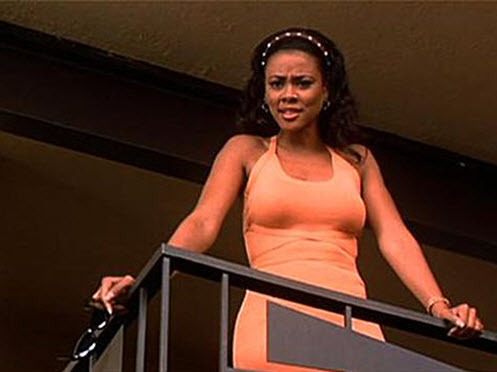 Will you be in attendance at Magic City Classic festivities next week? If you’ve been once, you know this is one of Birmingham’s biggest social events and a premier occasion to see and be seen. 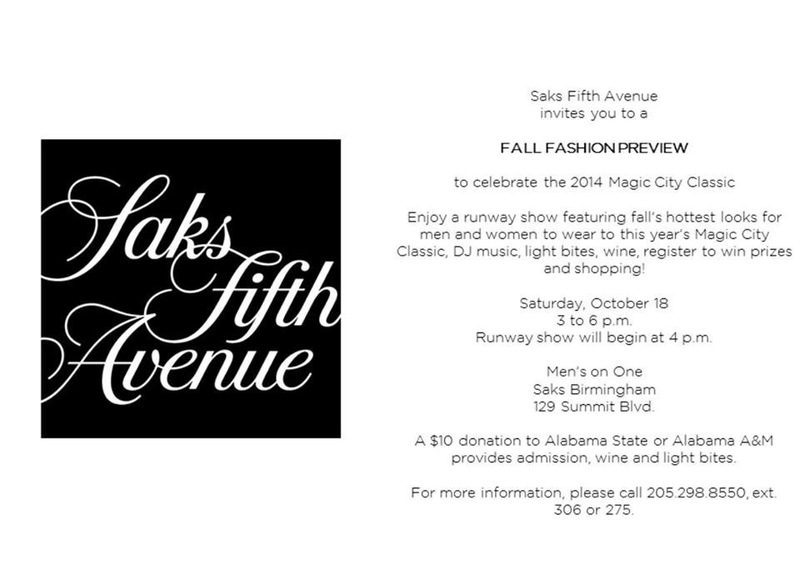 To preview some of the hautest looks this season, you should attend Saks’ fashion event this Saturday, October 18. And to refresh your memory and guide your shopping, click HERE for one of our most popular posts. Get chic: Riverchase Belk flagship store opens October 15! Gift cards between $5-$500 will be given away to the first 400 people in line at next week’s event. Mark your calendars, darlings! The Riverchase Galleria will debut its new flagship Belk during a Grand Opening Celebration next Thursday. This remodel and expansion project has been two years in the making. Ready to shop ’til you drop? 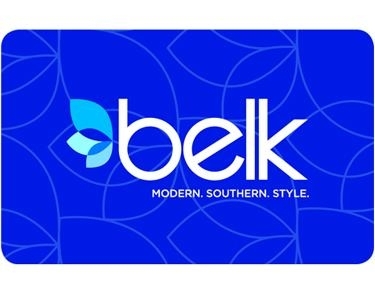 Join Belk for the ribbon-cutting ceremony at 9:30 AM; the first 400 people will receive Belk Gift Cards worth $5-$500! And that’s not all: Belk will donate $65,000 to local charities in honor of its grand opening. The charities include the United Way, Birmingham Children’s Theatre, Red Mountain Theatre, Hoover City Schools, and the Breast Cancer Research Foundation of Alabama. The Soft Pant – Easy elegance is a given with a bottom that will bring a big bang to any wardrobe; softly structured and often athletic inspired. Start with solids and work your way up to bold patterns. Fem is fresher than ever with a sporty attitude. Longer Skirts – Go over the knee, mid-calf or all the way. These new lengths are fast becoming show stopping style staples. The Creative Cardigan -This sweater is the season’s must have completer piece with fresh shapes, clever trims and interesting textures. Let the layering begin! The Novelty Vest – Who Wore What When? Well who knows, but if she wore it with a vest–furry, fluffy, quilted or tailored–then the look was on its way to awesome. Try it! Pair it with a longer skirt for extra style points. The Fashion Sweatshirt – On loan from the gym, this item has had more staying power than anyone could have predicted. Fabric blocking and luxe embellishments have elevated this top from “so so” to seriously chic. The Tunic Top – No bells, no whistles. Go glam in a top that is pure perfection with its practical polish. High-low hems continue, while novelty fabrics feel so right. The Midi Length Sheath – Take a look at a twist on a tried and true silhouette. This is the dress that turns a classic into a cause for celebration. The Statement Neck – Logical or luxurious? Both! Bold stones, chain details and burnished metals. This jewelry item can update and refresh any old frock! Over the Knee Boots – Strut your stuff in this fall fashion phenomenon. They feel modern and look so stylish. Worn with slim pants or skirt, it will most definitely deserve a selfie. The Satchel – With its simple shape and subtle details, this classic bag captures an “of the moment” fashion vibe. Perfect to add a pop of color to any look. Even if we haven’t quite reached fall on the calendar, the crisp temps and arrival of pre-season football are putting many of us in the mood ahead of time. As you search for the perfect items to accomodate the cooler weather, Belk is ready with the top trends you need in your wardrobe this fall. With that in mind, here are four key statements you may make this fall. MODERN MINDSET: This is a sleek, architectural look with boxy shapes, juxtaposing the large against the small, and featuring “punk” influences like zippers and studs and dramatic optical or graphic patterns. PAST PERFECT: Vintage, textile-driven pieces with more subtle effects. Neutral palettes, lace detailing, and embellishments are hallmarks of this look. And if you’ve grown bored with the platform soles we’ve seen for several seasons, single-sole pumps are back. GLAM GLOBETROTTER: Pattern-mixing is key to this look, which includeds one of my favorites: animal print! Goldstein also notes, “Don’t limit shiny things to evening! Wear your glitz before six!” Tiptoe into this trend by trying a beaded or sequined top worn under a jacket; don’t wear a cocktail dress to work, darlings. JUST DANDY: This “town and country” look features contemporary classics with a bit of a twist. Think plaid and houndstooth and military touches like brass buttons and epaulets. Flat boots and smoking slippers are part of this look. One of the most exciting collaborations at Belk this fall is the new CYNTHIA Cynthia Rowley footwear line. The shoes feature details such as studs and ankle straps, which are on-trend for fall. Four different options are available online now, and each is a totally wearable, high-quality addition to your fall wardrobe. I tried to pick a favorite (I’m leaning toward the “City” pump), but honestly, they are all amazing and affordable (in the $90-110 price range). Check out the “Halo” pump, “River” flat, “Chelsea” bootie and “City” pump! Can’t decide between the various heel heights? Buy them all. There are 10 items every fashionable woman needs in her closet. Here’s one I wore this week: candy apple-red flats (plus a peek at the hem of my matching skirt). Hello darlings! As many of you are celebrating fall weather, with football season and back-to-school, I thought we should chat about two of my deepest fashion pet peeves this time of year: the question of wearing white and/or leather (hopefully you aren’t wearing them together!). Should one wear white after Labor Day? This is a hotly contested issue in the South. Yes, it’s time to put away the seersucker and linen, but by all means chic ones: please don’t be afraid to wear white. Wear your white year-round, but bring your look into autumn with the warmer colors of the season (plum, teal, sapphire) as accents. Or keep it basic: one of my favorite ways to wear white is to pair white jeans with a black turtle neck and leopard flats or smoking slippers. Now as for leather pants and jackets and winter boots, please don’t break them out when the temperature is sweltering (unless you want to get talked about for “leather-wearing in the summertime.” ).Two possible exceptions? Leather skirts and sheaths. This Banana Republic dress ($298) is EVERYTHING, but even though it’s sleeveless, it may not be a good look until the weather cools off. If you’re going to rock a skirt, keep the length classy (!) and balance the strength of the skirt with a lighter top (unless you’re going for “biker chick”). I don’t care if these boots are Givenchy. Please don’t try this look at home. If you’re looking to update your look from the ubiquitous ballerina flat, and aren’t too excited about the casual aesthetic of Tom’s slip-ons or laceless oxfords, then this season’s loafer might be just the thing. Velvet, patent, studded and animal-print are haute for fall and at affordably chic prices. Pair with this season’s bright cropped slacks, cigarette pants, and skinny jeans with a neutral top. Or rock it in reverse: a neutral camel or black pant with a pop of color on top.